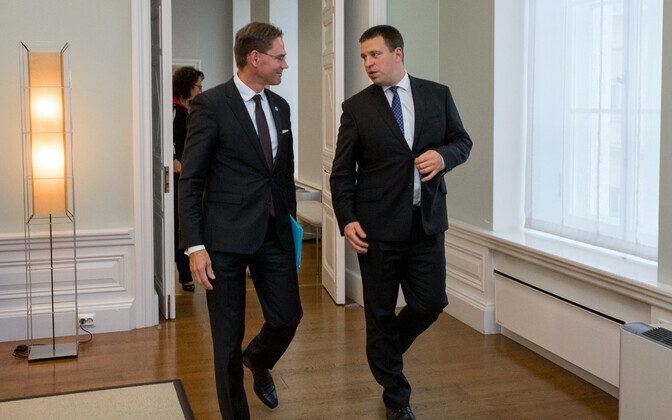 Prime Minister Jüri Ratas (Center) met with European Commissioner Jyrki Katainen in Tallinn on Thursday, where they discussed the extension of the European Fund for Strategic Investments (EFSI 2.0) and European defense cooperation. 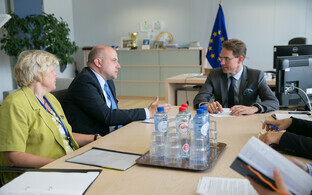 "The European Fund for Strategic Investments is of great importance to us, and during our presidency [of the Council of the European Union], we will work in the name of adopting the proposal on extending the lifespan of the European Fund for Strategic Investments as soon as possible," Ratas said according to a government press release. 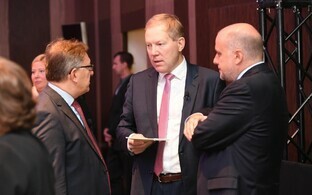 "The purpose of the fund is to involve private investments in projects relating, for example, to infrastructure, research and innovation, and Estonian companies have benefited greatly from the fund," he noted. 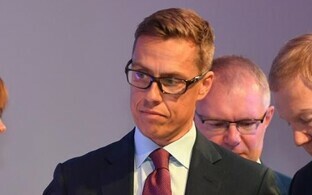 The prime minister and Katainen also spoke about issues relating to security and European defense cooperation. "We certainly hope that defense cooperation in the EU will be closer, and during our presidency, we will contribute to further steps for PESCO and the European Defence Fund," Ratas said. 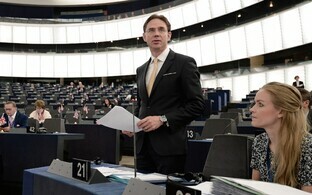 "The European Defence Fund helps member states spend more effectively on defense capabilities, and through it, strengthen the security of the citizens of Europe." 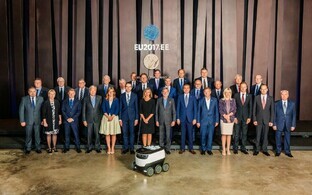 On Thursday morning, the first strategic cyber exercise designed for defense ministers, EU CYBRID 2017, was conducted in Tallinn. Ratas said that he hoped the experience gained from the exercise will provide input for discussions on cyber defense. 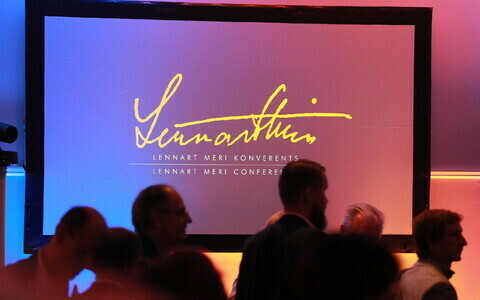 Katainen is in Estonia participating in two days of informal meetings of EU defense ministers being held in Tallinn.